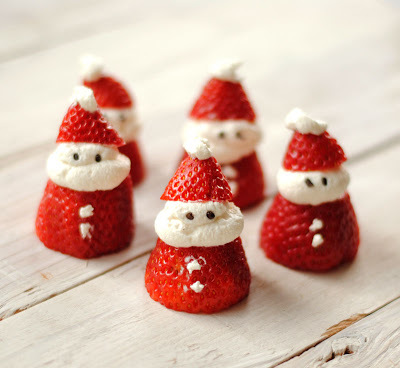 Is your little one excited for Santa to arrive? I bet they’re counting down the days and probably driving you a little crazy in the meantime! 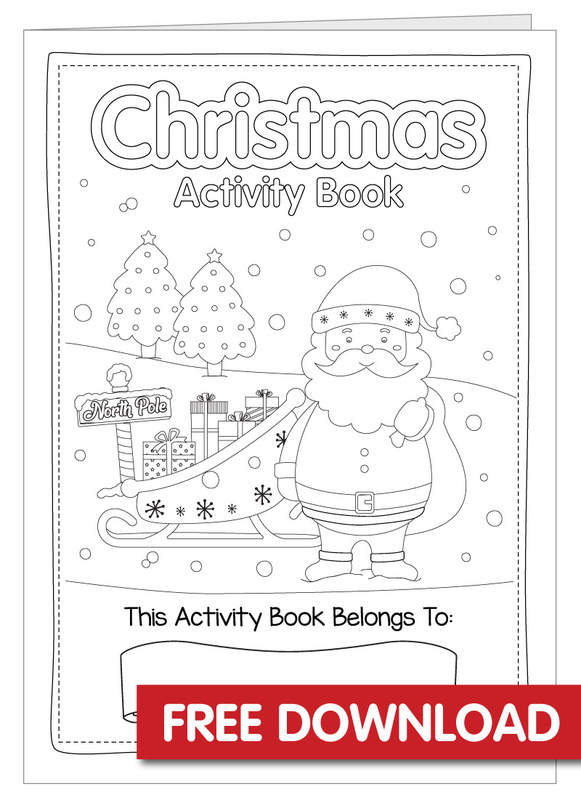 Keep them busy with this fun Christmas Activity Book that includes a cute advent calendar as well a bunch of other fun things. 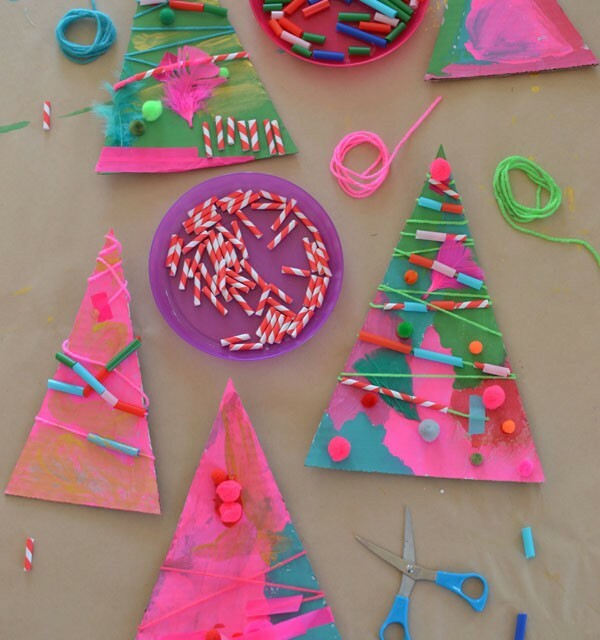 Just print it out at home and let your little artist do their work. The link for the download is at the bottom of the page. MERRY CHRISTMAS FROM YOUR BRIGHT STAR KIDS FAMILY! 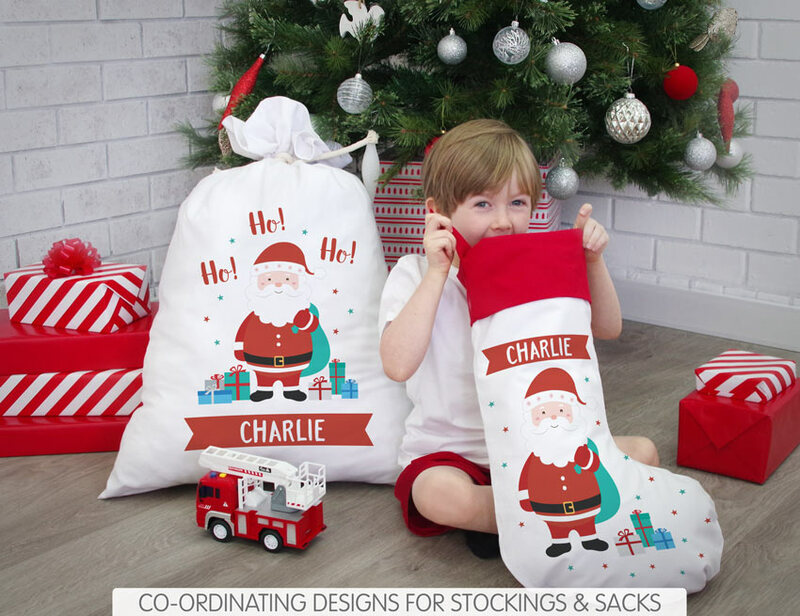 If you like this design, you can Check out our personalised Jolly Santa Range here!